They have mastered the ability to bring together people from different walks of life through music. 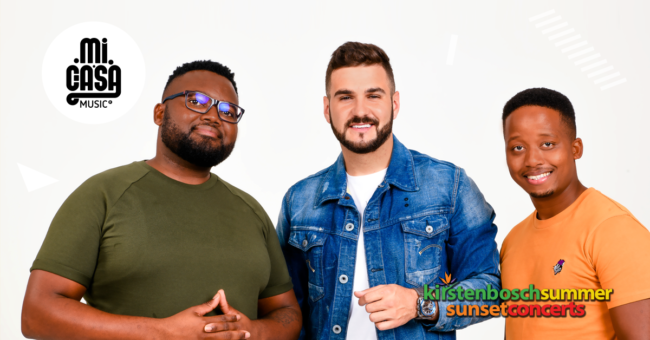 The soulful house trio brings the magic to the Kirstenbosch Summer Sunset Concerts stage. Cost: From R150 for youth (6 – 21 with ID), R190 for adults, children under 6 enter for FREE.